The power of social media nowadays is indoubtably. A simple tweet can change and influence the opinion of thousands of followers that can consume us again or just stop believing in our messages or content. So, what we should do is to change our mentality and thoughts and stop only communicating to start to listen, communicate and consecuently generate engagement. One of the biggest problems is ignoring that many brands do not stand up to a minute to listen to the thoughts of his followers. Simple communication doesn't create interaction, so you have to run away from this practice and opt for talking which, undoubtedly, will generate brand value and make us more closer. Central to our customers is to have a positive experience with our brand. Go beyond mere content and turn it into a weapon that will generate interest and help us to create conversations that will allow us to grow day by day; That will make a difference. 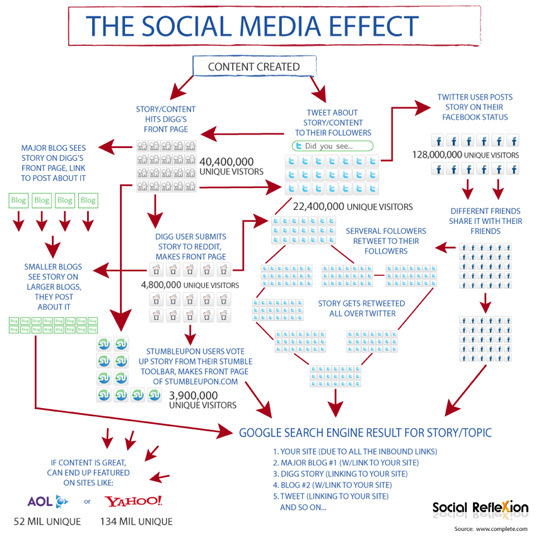 ¿What seems a better option to impact and reach Internet users? This is one of the great challenges Advertisers have when choosing which creative proposal is the most successful and generate more profitability and effectiveness. But sometimes they forget that behind a screen is a much more complex and demanding user. Social Media have become the king media to spread advertising campaigns and to talk about brands and companies but what is alarming for them is that sometimes users don't care about it. Consumers tend to rely more on other users,thus acting as prescribers, and the reccomendation has been imposed on the voice of the brand itself. Faced with this problem, ¿how can Advertisers act? The best option seems to be by convincing the user and reinventing the message, turn the advertising content that consumers will want to look and be part of it. But the most important is that he personalizes the message by his interests. 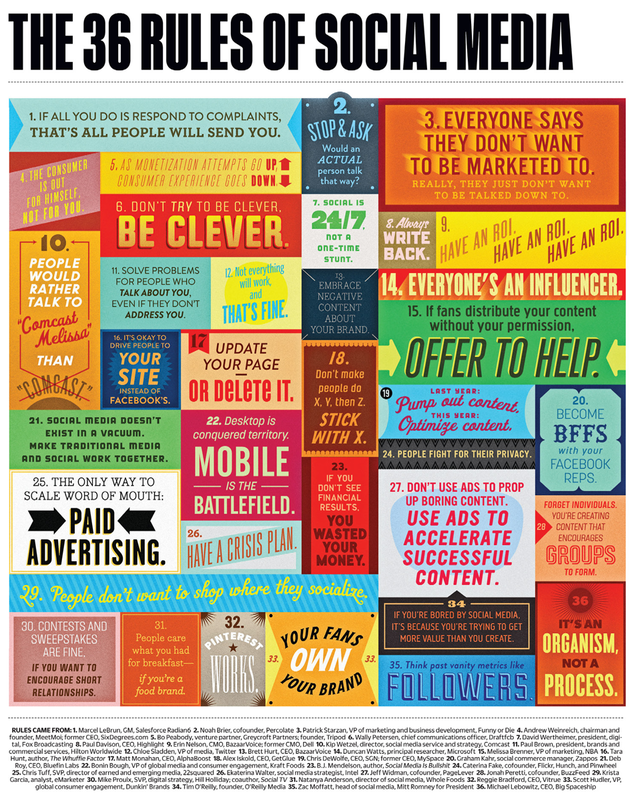 This is Social Media background and brands only need to truly listen the users to better know how to act. 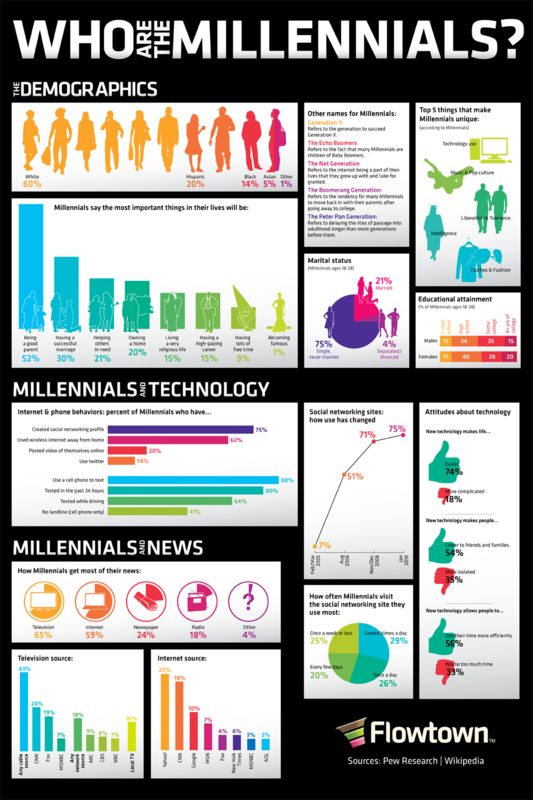 Millennials, the future or the current new consumer generation? We all know about millennials and their power in today's consumer society, but will they be the same in the future? This collective is 24 hours connected to Social Media to express themselves and share opinions and thoughts but they usually believe more in their friends or the social community voice rather than the brands. So how can companies change that? As a Boston Consulting Group survey reveals "millennials are driving a transformation of consumer marketing across five elements: reach, relevance, reputation, relation, and referral". That means the key to approach to young consumers is by setting really clear marketing goals that can be easily measured without missing the open dialogue and understanding what this new generation want from companies. 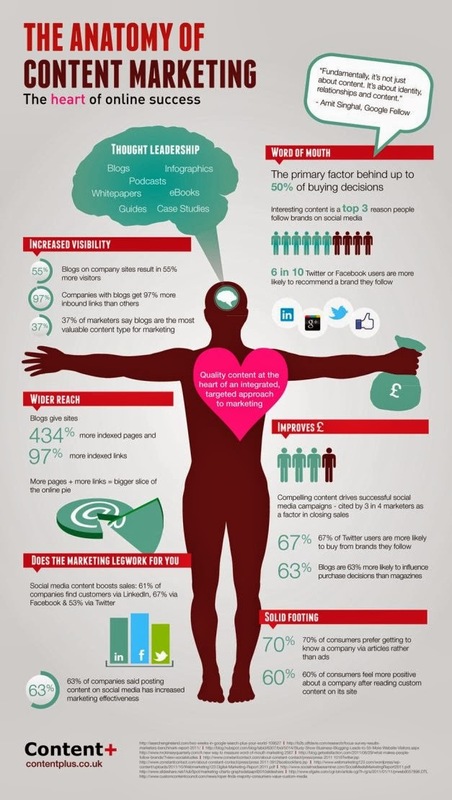 Loyalty is difficult but even more with social media adopters, so brands have to listen, read and understand them. That is that brands need to understand millennials by anticipating to their needs, motivations, expectations and desires and,what is more important, empathizing with them by reflecting their own values in the brand ones. We tend to think about millennials as a collective with a single and unique personality, but as it's true they share some similarities don't miss they all are different and must be treat as single ones for them to be part of a community. 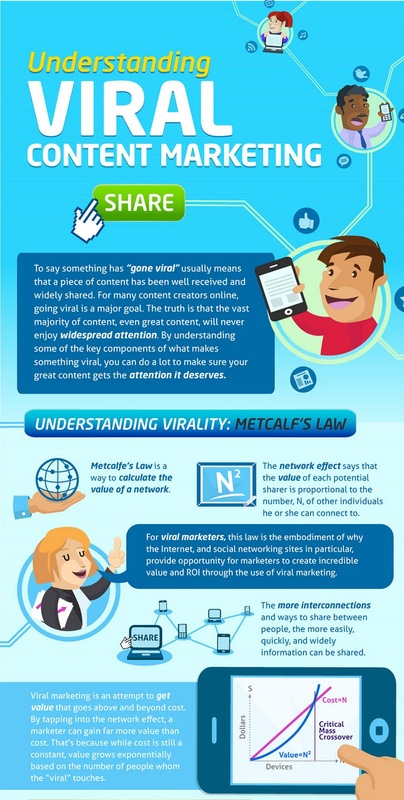 Nowadays everyone is talking about the concept of viralization or viral content, but ¿what does really mean? We can state that a viral content is the one that expands on the maximum number of online channels, very quickly, with no effort and has the ability to reproduce by itself only by a click. To fulfill that a campaign or a content has a viral caracter we precise different factors: it needs to be with an interactive and atractive format (the best ones are the multimedia ones), it has to be in line with the current trends (so we can get more impact), it should possess an atractive, emotive and persuasive title (it is the first thing the user will catch his eye on), and must be entertaining (must offer the user spends a nice time with information of its interest). In Ampliffy we bet for the brands to create an “incredible” content, it means it provoques the user to feel fascinated, to get identified and be predisposed to share it with his friends. And this is among all the main objective of viral content. Interactivity, immediacy and freedom of speech. These are the three pillars that young audience appreciates in Internet advertising. It is desirable to opt for new advertising formats that are more interactive to influence the emotional sphere. Therefore, in Ampliffy we encourage to bet on branded content, display, viral marketing, pre – roll videos or contests in social networks, among others. Internet has become the media star to reach young people who are saturated with conventional advertising and are attracted to the less intrusive formats that allow them to interact directly with the brand creating links and experiences. If the message is interesting and entertaining, they will be the firsts to share it with their circle of friends exerting as brand prescribers. Young audience is increasingly using social networks and if a brand is able to establish a strong bond, the experience will become a shared virtual reality. Getting so, the user is receptive to advertising and then consume the content and the products or services of the trademark. The new digital outlook gives Publishers great challenges but at the same time afford them the possibility to discover new opportunities to achieve more advertising inventory on the online market. One of these opportunities is the market niche that is composed by young target, an audience that seek for fresher, more interactive and with major capacity response formats and that is very present on mobile devices. They are Digital natives that are informed by the latest news and trends and use the newest Social Media; a proactive profile that looks for quality content and a real time interaction. Impacting that target is a great opportunity for Publishers to get immediate and efficient results. In Ampliffy we offer various online platforms, that thanks to our integrated system of Big Data we help Publishers to achieve different segments with very diverse likes and behaviours,so they can go to them in a directly and quickly way. In Ampliffy we bet for using Ad Exchanges, that is because they are currently the most effective way to achieve an online advertising exchange. They are platforms or virtual markets that both publishers and buyers (advertisers and agencies) meet to sell and buy ad spaces. It is a point of encounter between the offer and the demand of the sector. There are two typologies, private and public Ad Exchanges. The public ones allow free access to any seller or buyer and the private ones through an auction system they restrict its access to a number of publishers and advertisers or agencies. The main benefits of this system are that it improves the ROI with the content optimization, there is a centralyzed management and an absolut control of all the campaigns, a major flexibility when it comes to do budgets, more transparency than other systems and a high quality traffic. Years ago it was almost inconceivable that a consumer could connect with a brand at any time of the day, today is more than feasible thanks to Social Media. Brands, even more, must show they are proactive and mantain a relationship with its multiple users, they must answer the comments in real time, be publishing regularly content, generate relevant content to the user so he become predisposed to strike up a conversation and show himself a reference to follow. To increase levels of user interaction there are different indicators that help control it, among them are: the popularity the brand has on the different platforms from the number of followers, the quality and quantity of feedback, visibility, it means, the traffic that is generated after on the brand page or the increase of the sales and the influence and the impact of the content to be generated. In Ampliffy we bet that brands promote themselves the interaction with a tone and style according to the audience and with a personalized content, so the user perceives a clear trust and feels well cared for. So the next step the user does is to talk about his experience with his contacts generating BUZZ and WOM . 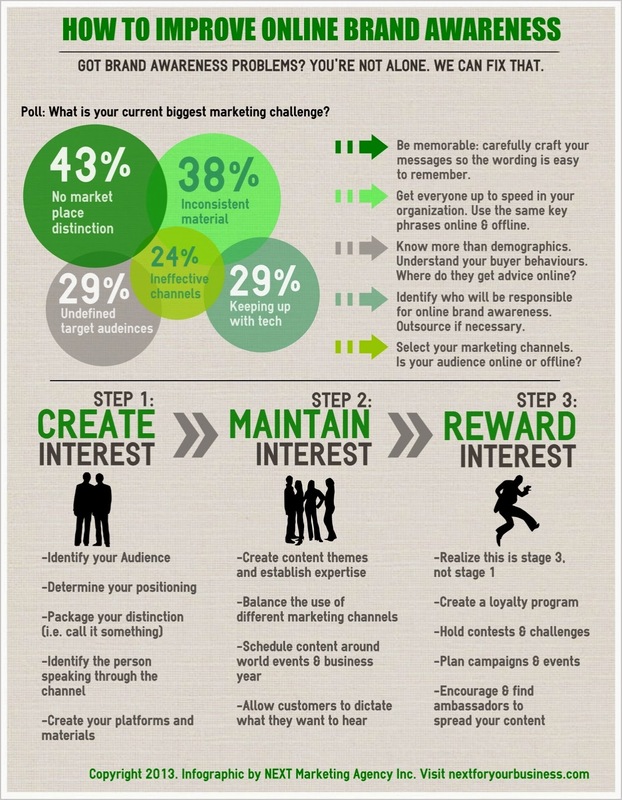 The biggest challenge of a brand is that consumers talk well about it, and consequently, they buy or consume it. To achieve that, the most effective way is by getting a great awareness, presence and influence and what is more, in the online ecosystem. There are multiple choices just to generate new opportunities, the ideal is to attract users with non convencional formats. If we opt for advertising we must bet on viral content so it generates a bigger impact and all by the hand of the own user. But if we choose the creation of content we should give added value so the consumer takes part of a significant experience. The most important factor of online brand awareness is that helps generating brand image and so we can establish a tighten bond with the users that are likely predisposed to know more about the news of the trademark. In Ampliffy, we firmly believe that efectiveness lies on a continous awareness, it means that through constant impacts that are keept on our mind we configure an image and a memory that impulses to purchase or to prescribe. Young audience has turned directly into the online media, so to reach it and then keep it you have to use the online loyalty, the e-loyalty. This audience has become one of the most critical and better informed, so you have to surprise it and get fully involved to mantain it satisfied with a content adapted to its language, interests and its worldview. In Ampliffy we care about what young people think, what drives them, what interests them and, to get this, the best way is to listen and maintain close, constant and direct contact with them. Every interaction is presented once so we must be cared for and reward it with immediacy. Users of this age group seek new experiences and the best way to keep them is by offering entertainment with relevant and innovative content that appeals and impacts on the emotional factor. The value of satisfaction is priceless as they can then exercise its influence on the online community and contribute to the generation of Buzz. Here lies the importance of measuring results to analyze in detail what has been good driven or not, "the customer forgives but does not forget", so special care must be used in learning from mistakes and propose alternatives to always win the user trust. 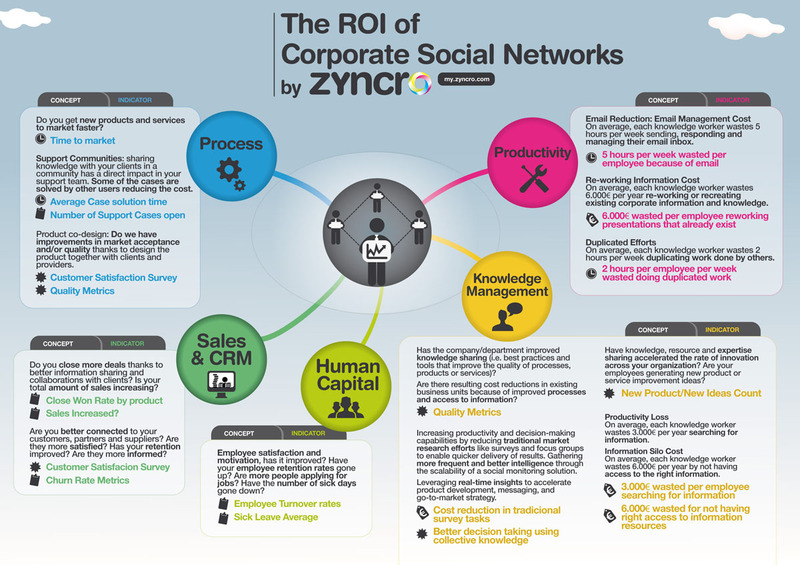 In Ampliffy we are aware of the importance of return on investment and, what is more, in social networks. Therefore we consider that the best way to get a good result is from an integrated strategy that includes impact from multiple devices. This strategy should appeal to immediate proactive interaction, personalization and constant renewal of content, conferring major brand values ​​to enhance its image, make use of multimedia materials to motivate the self-interaction, create engaging and creative material, choose a cool, direct and casual tone that suits the audience and go for a simple, clear and concise content. The brand must adapt to the needs and desires of the user. The consumer is more demanding with what he hear from the mouth of the trademarks, so if the brand wants to obtain benefits from him it first should endeavor to find out first what encourages him. How generations react to mobile ads?